Part of a brand new series, from the team that brought you Baby's Very First Play Books. 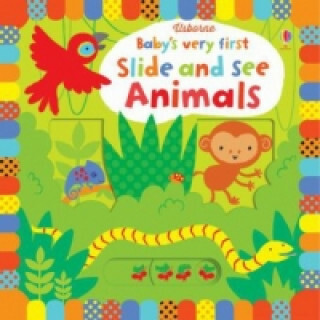 Little children will love making the animals move around or reveal themselves by manipulating the simple sliders. Brilliant for developing essential motor skills and hand-eye coordination.